Key Partners: Coffs Harbour City Council, Coffs Harbour Regional Landcare. 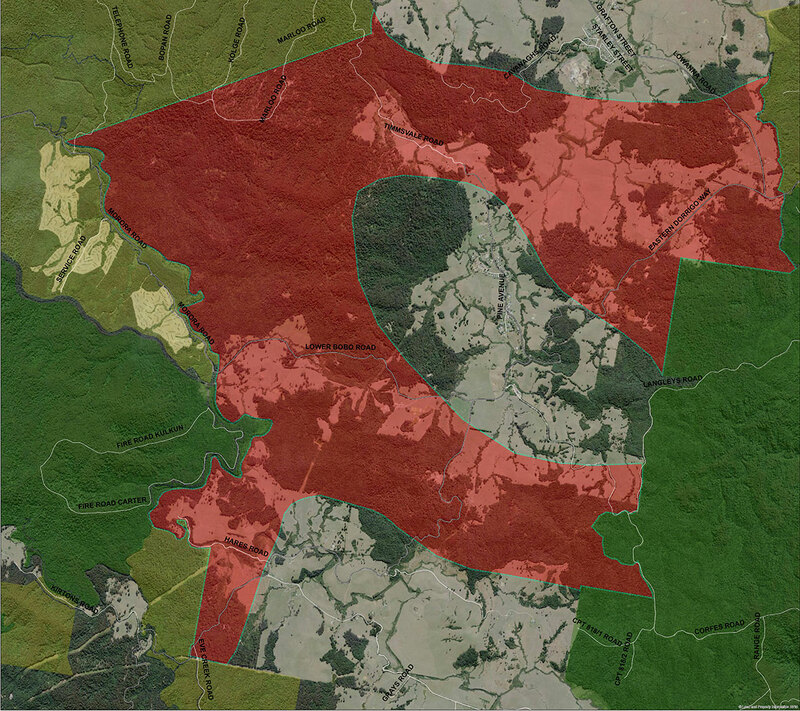 One of the most heavily forested landscapes in the Jaliigirr area, the Ulong landscape is located in the Eastern Dorrigo area. 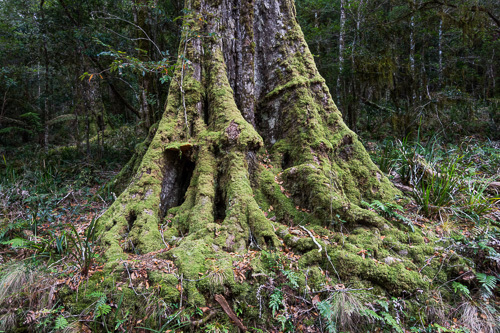 Wild Cattle Creek State Forest and Cascade National Park support large areas of rainforest and tall eucalypt forest. 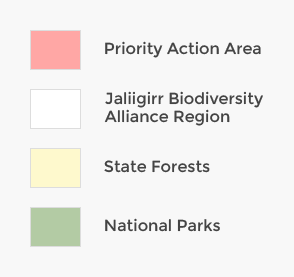 Interspersed within these areas is productive grazing land within which forested corridors help to maintain connectivity between the public land. 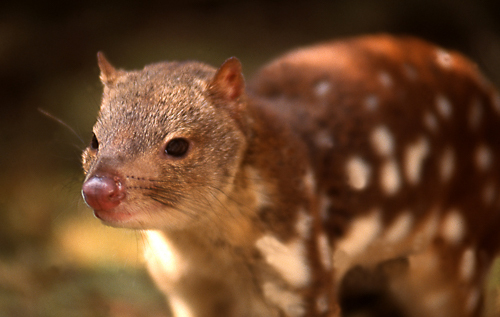 Significant habitat for forest fauna is provided in this landscape and includes the Spotted-tailed Quoll, Koala, Yellow-bellied Glider and large forest owls.